Steve Wozniak, co-founder of Apple, incensed a lot of Indians by declaring, in an interview with The Economic Times, that Indians lack creativity and do not have the potential to revolutionise the technological world. However, is his estimation of India’s creative output validated? Although there is some merit to his statement that the Indian education system’s excessive dependence on rote learning gradually stamps out any spark of creativity early in childhood, but, in saying that an Indian cannot become the next Steve Jobs or Elon Musk, Wozniak unfairly overlooks a large number of people, who have managed to flourish creatively, despite various technical, educational and financial limitations. 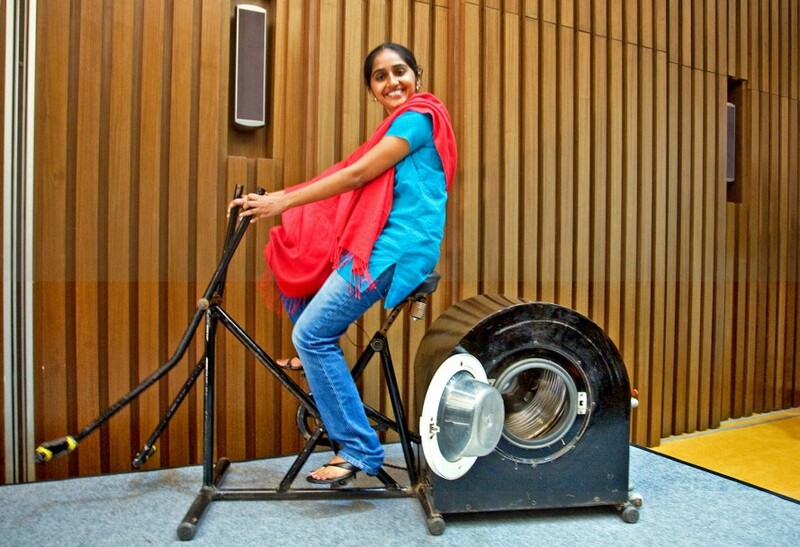 To illustrate the point, here are some of the best examples of India’s ‘jugaad innovations’ which display Indians’ resourcefulness and ingenuity and which surely prove that India can produce the next generation of change-makers. Aarambh, an Indian NGO has developed a bagpack called Helpdesk, made from recycled cardboard waste which can be folded into a writing desk for students. Priced at Rs. 10, this environment-friendly innovation has certainly changed the lives of impoverished students, living in areas with poor educational infrastructure. Indian-born US scientist Manu Prakash has designed an optical lens microscope, made by folding cardstock. 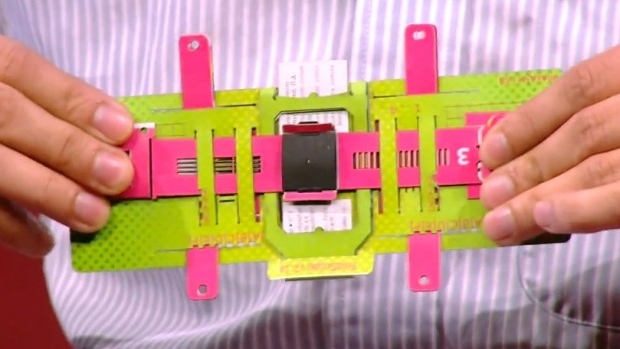 Though it costs only US $1 to make and about seven minutes to assemble, the Foldscope can magnify objects up to 2000X and can even be used to catch strains of viruses like E. Coli and some malarial parasites. 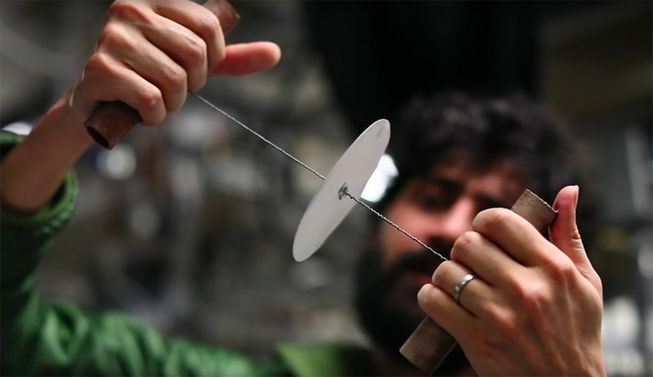 Another invention by Manu Prakash is his Paperfuge, a hand-powered, paper centrifuge. Based on a popular children’s toy – the whirligig – the paperfuge can separate plasma from blood in 90 seconds while a normal, machine-powered centrifuge takes up to 2 minutes. It can greatly transform the process medical research and diagnosis, especially in developing countries. 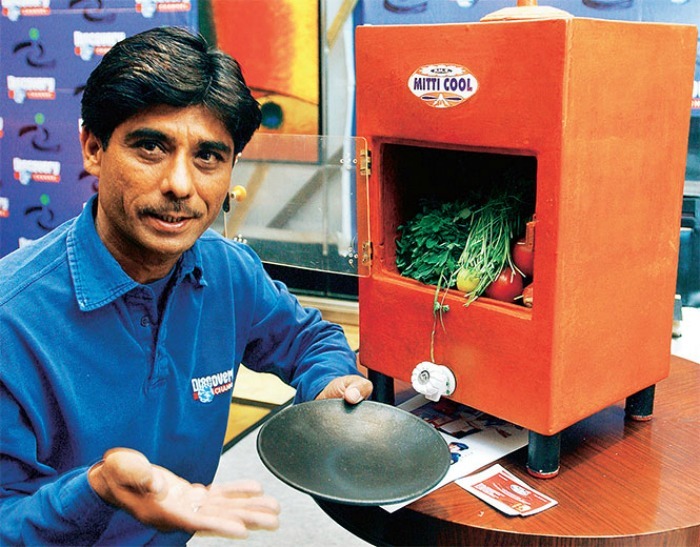 An earthenware craftsman by profession, Mansukhbhai Prajapati drew upon his knowledge of clay’s cooling properties to fashion an inexpensive and biodegradable refrigerator out of it. Since it does not need electricity to run, the Mitticool fridge has helped cut down on household costs, all the while preserving the natural freshness of its contents. 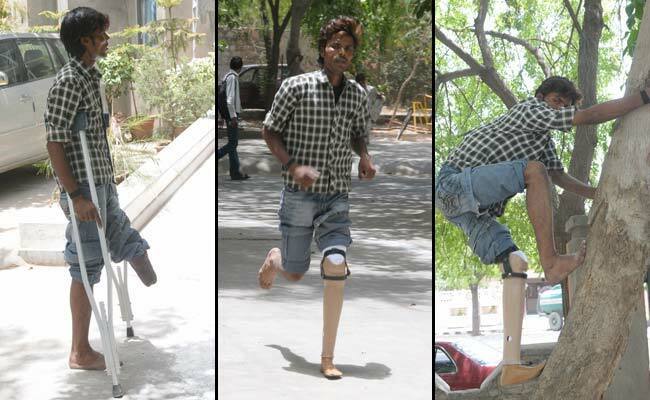 The Jaipur Foot, also known as ‘Jaipur Leg’, has helped many amputees to overcome disability in their legs. Made of polyurethane, it is a cheaper and more durable alternative for people needing prosthesis. It is attached free of cost at Bhagwan Mahavir Viklang Sahyata Samiti. A Muruganantham, known as India’s Menstrual Man, has initiated a revolution in female health and hygiene in India’s rural areas. 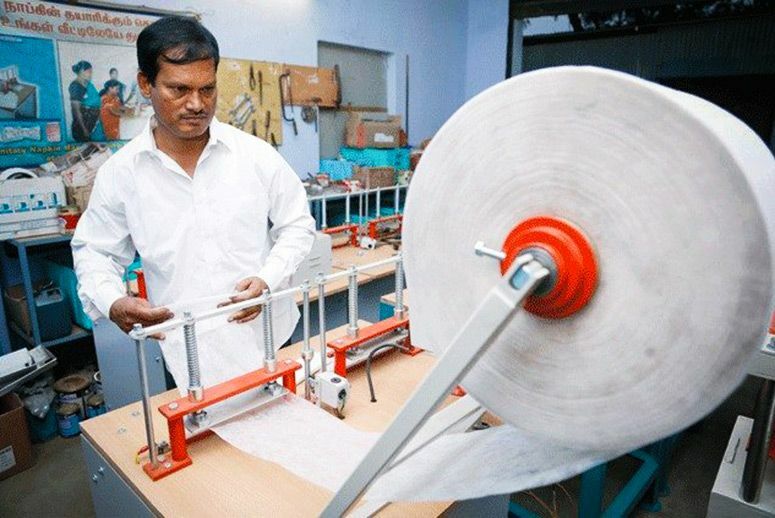 He invented a sanitary pad-making machine which dispenses sanitary napkins for Rs. 1, one-fifth the price of a branded one. In a country where talking about women’s menstrual hygiene is still taboo, Muruganantham’s efforts are truly extraordinary. His story has recently been brought to the silver screen in Padman, a movie starring Akshay Kumar. Envigreen has the potential to redefine environment conservation in India. 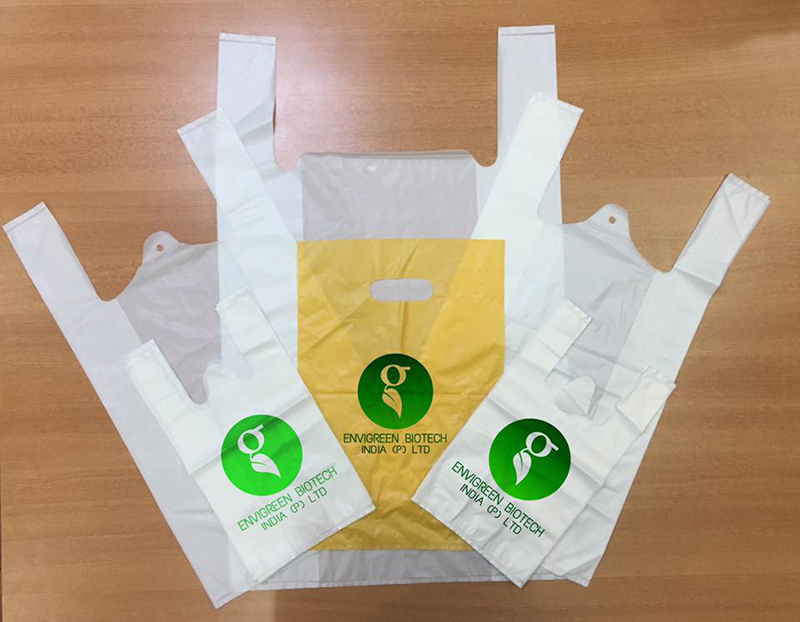 The firm has been able to design India’s first truly organic plastic bag, made using natural starch and vegetable oil derivatives. It is 100% biodegradable and constitutes as a great step forward for the sustainable development of India. 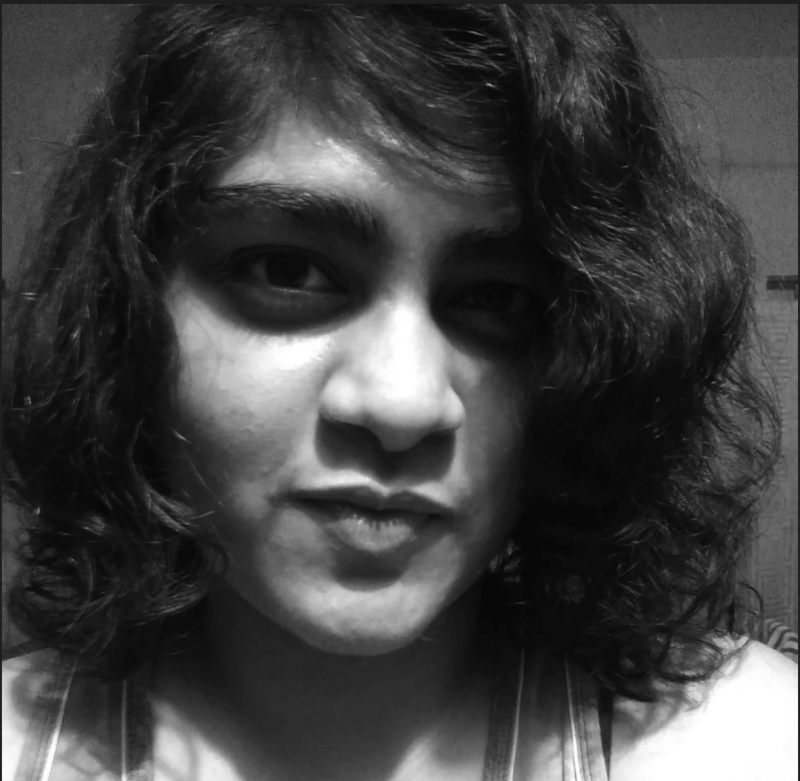 Remya Jose’s story shows that innovation has no age limit. At the young age of 14, dealing with a family crisis, she overcame her difficulties, rather than succumbing to them. She invented a machine which could wash clothes by pedalling it and thereby saved time and effort which she would have had to spend, had she chosen to go down to the river to wash her clothes. Now, this machine has proved to be a boon for several families who do not have access to electricity. 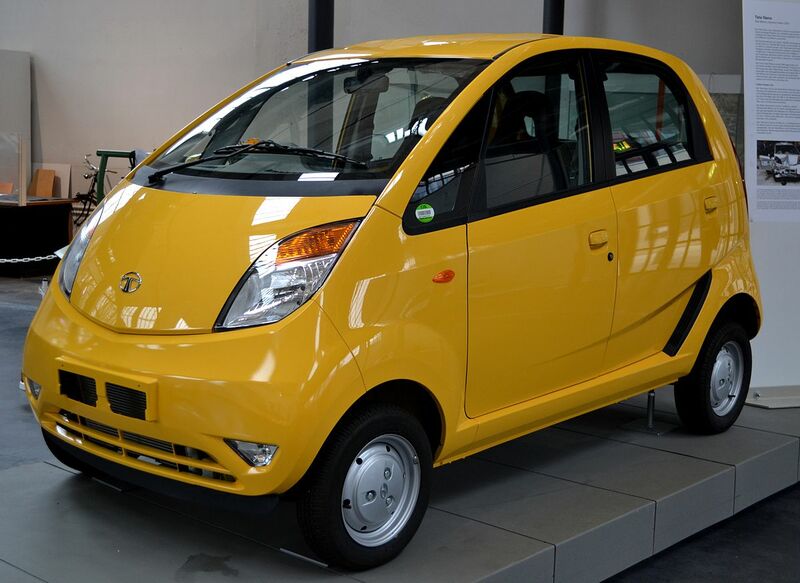 Dubbed as the world’s ‘cheapest car’, the Tata Nano went a great way in fulfilling many a middle-class family’s dreams. The Tata group went through a lot of trouble for its release but their efforts paid off when the so –called ‘aam aadmi’ was able to buy his first car. Bullet Santi is the brainchild of Mansukhbhai Jagani, a Gujarati farmer. 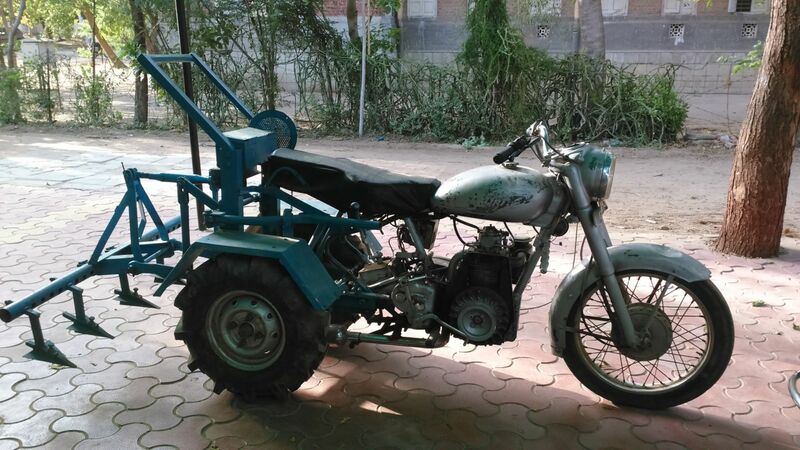 Despite having no formal education, he repurposed his motorcycle, a Royal Enfield bullet, and modified it into a multi-utility farm vehicle (‘Santi’ means plough in Gujarati). He is a saviour to numerous farmers who have turned to his affordable tractor substitute for their agricultural activities. These instances certainly prove that Indians have no lack of creative talent and aptitude. However, these innovations have not been adequately publicised, which might be a reason behind Wozniak’s ignorance of them. The government has instituted a number of awards which recognise technological originality but unless the mainstream commercial sector takes notice of these pioneers, they probably won’t become the centre of public attention. Consequently, people like Steve Wozniak, can understandably be excused for neglecting to take into account these little gems of innovation.